Altai State University invests heavily in international relations by providing its students with an opportunity to participate in academic mobility programs and undergo training in foreign higher education institutions, which have established partnership with ASU. Academic mobility programs usually get favourable reviews, so the number of students eager to participate there and go abroad increase. Such programs allow students to acquire useful knowledge, learn more about each other’s countries, get an idea of foreign countries’ culture and education systems. 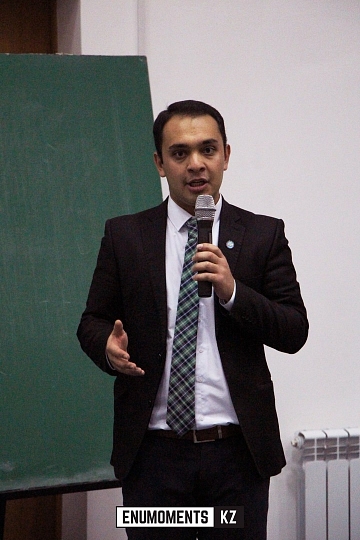 Master’s degree student of the International Institute of Economics, Management and Informational Systems Anushervon Merganov has always been seizing the opportunities provided by the universities that take an active part in international cooperation. He came to Altai State University from Russian-Tajik Slavonic University and studies here in the framework of SCO University Program. He attended such major events as “Kyrgyzstan-Asia 2015” Forum and All-Russian Forum “Education Quality: Reboot” (Moscow, 2016) and addressed different conferences and events organized by Altai State University. In 2016 he participated in an academic mobility program and went to L.N. Gumilev Eurasian National University (Astana, Kazakhstan) for training with other ASU delegates. “I took a training course in the framework of the academic mobility program at L.N. Gumilev Eurasian National University, which is located in Astana. 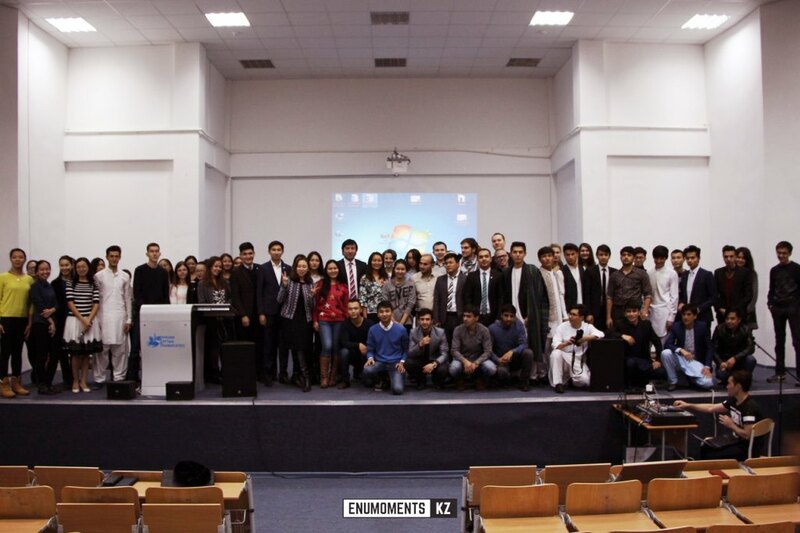 ENU is one of the leading classical universities of Kazakhstan. It was the first Kazakh higher education establishment to launch the dual masster’s degree program in the framework of CIS Network University and SCO University.